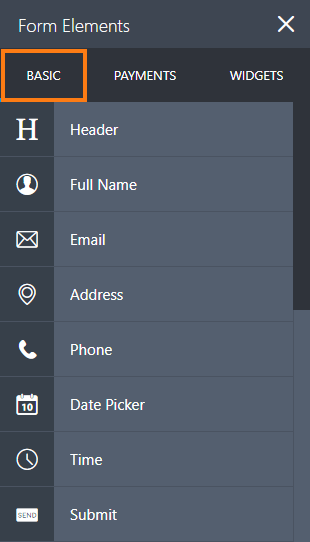 JotForm has pretty much any type of Form Fields you might need. Take a look at the complete list below and get a brief description of each one of them. HEADER: A Header briefly explains what your form is about. Use the Subheader if you want to add more details. FULL NAME: A predefined field with first and last name options. Use this as opposed to adding two Textboxes to make things easier. EMAIL: The Email field offers a built-in validation for the proper email format. ADDRESS: Allows users to enter their complete address with predefined fields. PHONE: Predefined phone number field to capture phone numbers. DATE PICKER: A way to collect dates. This also offers an optional Time field. TIME: Use this if you want users to fill out time in hours and minutes. SUBMIT: This is always required. Without a Submit button, users won't be able to submit the form. SHORT TEXT ENTRY: Commonly known as a textbox, your bread and butter as a general use field. Use this for collecting single line answers from your users. LONG TEXT ENTRY: Commonly known as textarea that is used for comments, suggestions, additional ideas, or anything that requires long answers. TEXT: A powerful tool that provides text information to your form. This allows HTML and inline CSS. DROPDOWN: Dropdown menus are used with category related questions. SINGLE CHOICE: Commonly known as a radio button, this is used for collecting single choice answers. MULTIPLE CHOICE: Commonly known as a checkbox, this is used when you want to allow 2 or more options selected. NUMBER: A number field to capture any kind of number. IMAGE: Allows you to add an image for your form. Easily brand your form with your own logo. FILE UPLOAD: Allow your users to upload a file to your form. CAPTCHA: Captcha lowers the likelihood of your form being spammed with multiple submissions. You can also enable ReCaptcha which is an advanced captcha service from Google. INPUT TABLE: Formerly known as the Matrix Field, this allows you to display input fields in a table format. SPINNER: Makes it easier to input numbers. STAR RATING: Useful to get ratings, it can be in several shapes - Stars, light bulbs, etc. SCALE RATING: Used for ratings based on a scale. DIVIDER: Add a line that divides up sections of your form. SECTION COLLAPSE: Formerly known as form collapse, this is used to show/hide additional sections of the form. Useful in splitting your form into expandable parts. PAGE BREAK: Splits your form into multiple pages. Works best with a heading to indicate each page. PAYMENT FIELDS: Allows you to collect payments through various international payment processors and gateways. Here's a complete list of all payment processors we integrate with. And if you're not decided yet which one to use, read our article on Which-Payment-Processor-is-Right-for-Your-Business. These are small plugins that you can add directly to your form. It provides advanced features and options that you won't find on regular Form Fields. To learn more about widgets, you can check our guide on How-to-Add-a-Widget-to-your-Form. JotForm also offers Apps that provide a variety of added features and functionality that can't be found on our regular Fields, Payments Processors, and Widgets. What do you think about the collection of fields JotForm offer? What should be added/removed? Share your thoughts with us below so we can improve our service. Where is documentation on how to create conditional responses? Example, if responder answers "yes" to a question I want a box to appear for them to provide more details. Is there a way to change the font size inside a spinner box? I know it can be changed in a regular drop down box, but It tried to change the font size in a spinner box in the CSS editor, but it did not work. My desktop computer wants to auto-populate the phone field, but clicking a selection does not populate the field as expected. What's up here? Sorry this one is crrect. Please discard the previous one. 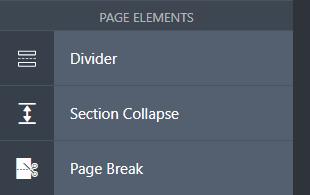 I cannot understand what is the purpose of using Section Collapse? Can you be specific more? Can't seem to find the spinner form input anymore. Is there a widget for that purpose? I do not have a "time" element under my basic elements. The last one listed is "date picker" before the "quick elements" begin. Advice? I meant that the Unted States is the *first* selection. In the country dropdown box that Jotform provides, the United States is the selection in the box. Is it possible to change this to another country (e.g. United Kingdom)? Is there a way to make the Matrix form field have the option under "properties" then "input type" to have the option of currency? what has happened to the birth date picker? Is there a form field just for date if you don't want date/time? How can I use Multiple widget Matrix? How can I position radio buttons horizontally next to the question instead of vertically? I want to create a travel request form where an estimated cost is calculated. Is there a way to do this? Is it possible to have a file uploaded attached to the notification email rather than accessed via hyperlink? We don't have FTP but would prefer to have files pulled into our organization's server. The easiest way for us to do this is via email. 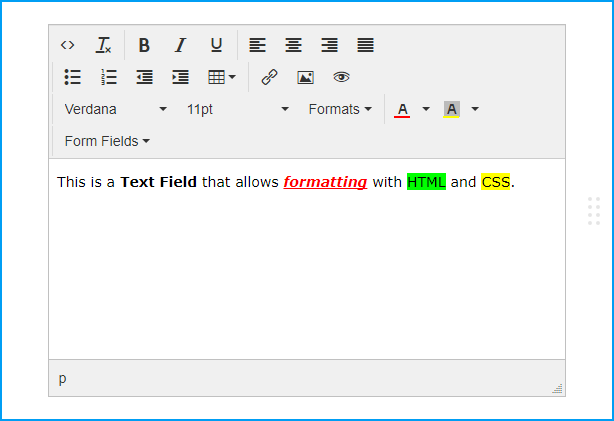 I have been hunting for a text field or URL field that a user can type or paste in a URL and it will come out on the submissions.pdf as a clickable URL... Is this possible currently? If not that would be a nice thing to have, yes? How do I use the Form Collapse feature without causing the Submit button to be hidden by the last Form Collapse section ? does not allow complete fill in. How can I add a field for company name? Some of the form fields such as Name and Telephone number do not allow the field width to be adjusted and it can truncate the view if the type size is too large. Is there a way to increase the width of these fields. Eow to stop duplicate entry for form field...? I cannot get files to upload through the link. Could you please help? Its pretty late here and I'm pooped - I can't figure out how to change the name of a "clone" jotform so that it will show properly in My Forms. How can I have the file upload actually include the files as an attachment? When I preview my form in IE9, the captcha feature does not perform as expected. It loads the capture field on a second page after you click submit. It operates as intended in every other browser however. Is there a bug or fix for this issue? Thanks in advance. How can I create my form questions/fields in 2 columns instead of one? We need to add a number of variables in the show / hide for a large selection in a drop menu. Is there a way of doing this instead of individually adding "New Rule" one by one? 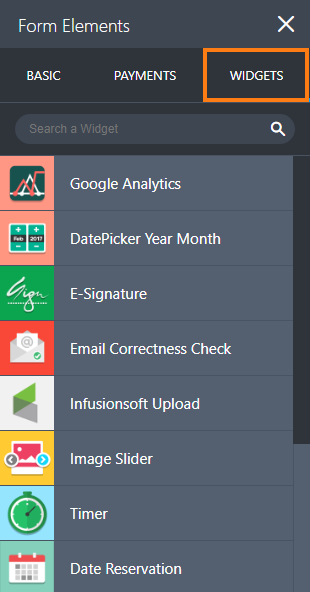 See https://secure.jotform.com/form/13065738088 > Do you work for any of these companies? Hi! Can I create a form with multiple columns, so I can show 2 or 3 entry fields in the same line. can I create a data base form, were i can view my clients information? If jotform is used to create an event registration format, is there a way form registrants to print their completed forms? how do you set a password box for people submitting to restrict only users with a password to submit? I like how the Zot programmers are using a generic Captcha. I have to say that Re-Captcha is perhaps the worst (mini) form. For one, I do not want to link my Website back to Google. And, digitizing books does not make me feel all warm inside, either. Second, the image is extremely difficult to read and can be confounding. For example, one Re-Captcha image popped up with a pi (π) symbol! That is not an easy symbol to enter since it is not readily available on the keyboard (unless one knows how to access Unicode/extended ASCII character). So, thank you programmers for being smart! Is there a way of preventing word wrap on instruction or question fields so that they don't lengthen the overall form: ie. This form will be shorter.